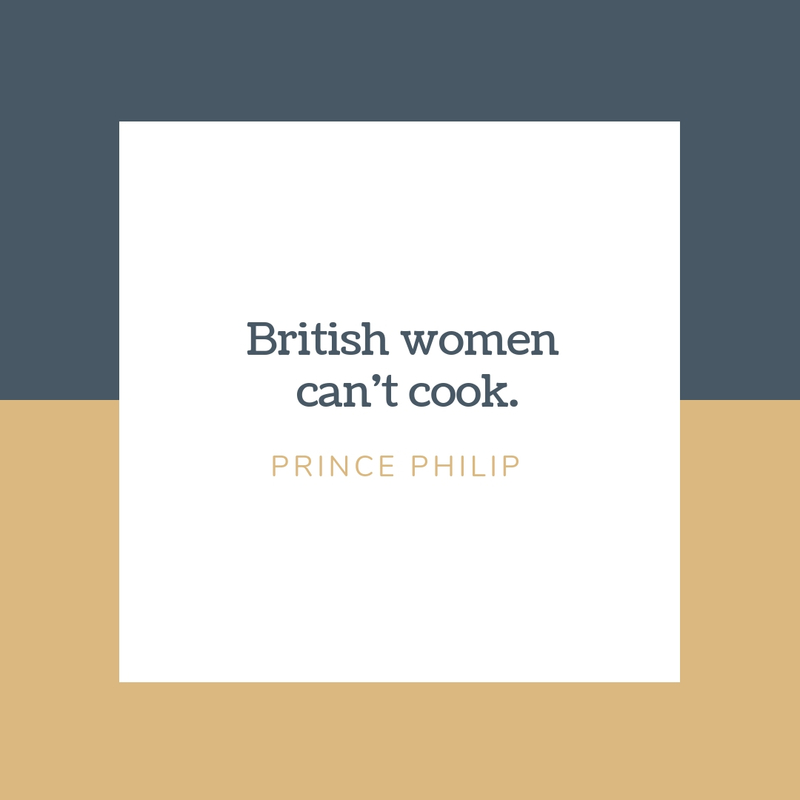 While most people would associate Prince Philip as the husband and consort of the reigning queen of the UK and other Commonwealth realms, he arguably stands on his own. And it is because of his rather distinct and funny personality. Well, he isn’t the kind of prince who is overly formal but rather someone who would occasionally slip some colorful lines when he speaks to the crowd. 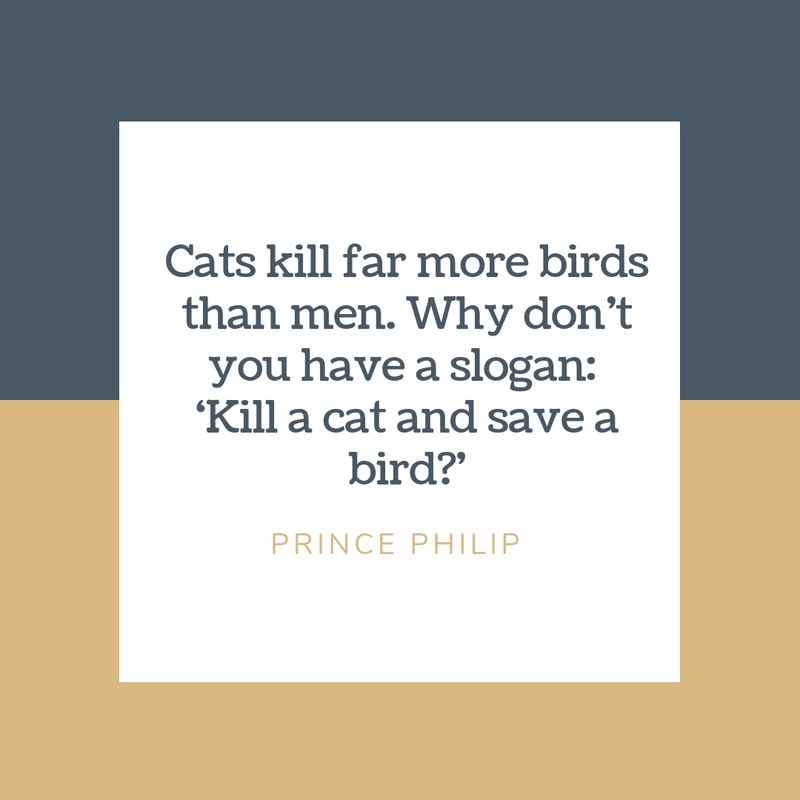 Here’s a compilation of Prince Philip’s classic and catchy lines that has proven his profound sense of wit―whether delightful remarks or politically incorrect passages. People say after a fire it’s water damage that’s the worst. 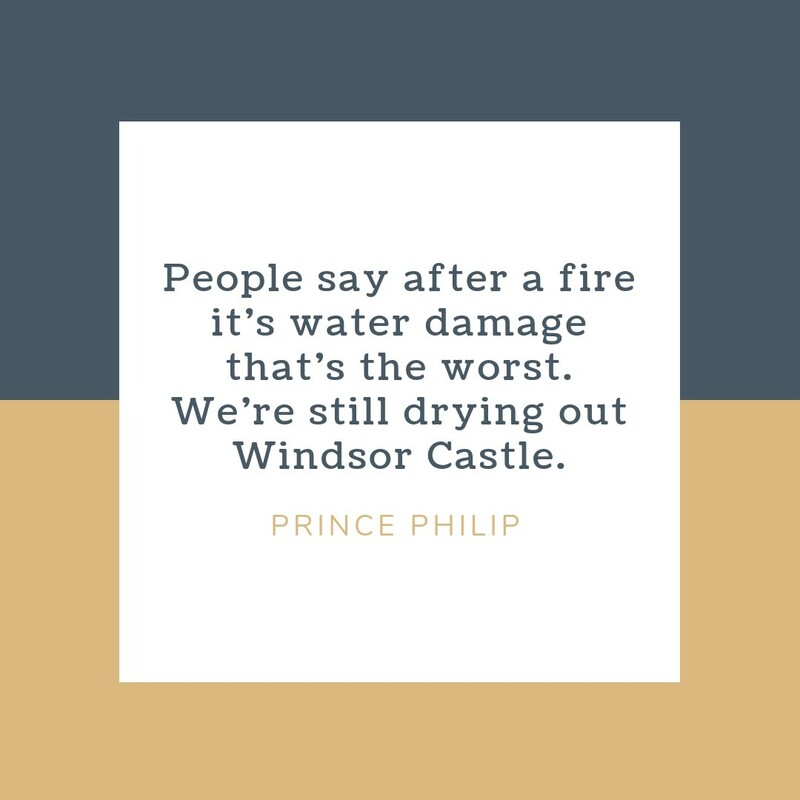 We’re still drying out Windsor Castle. 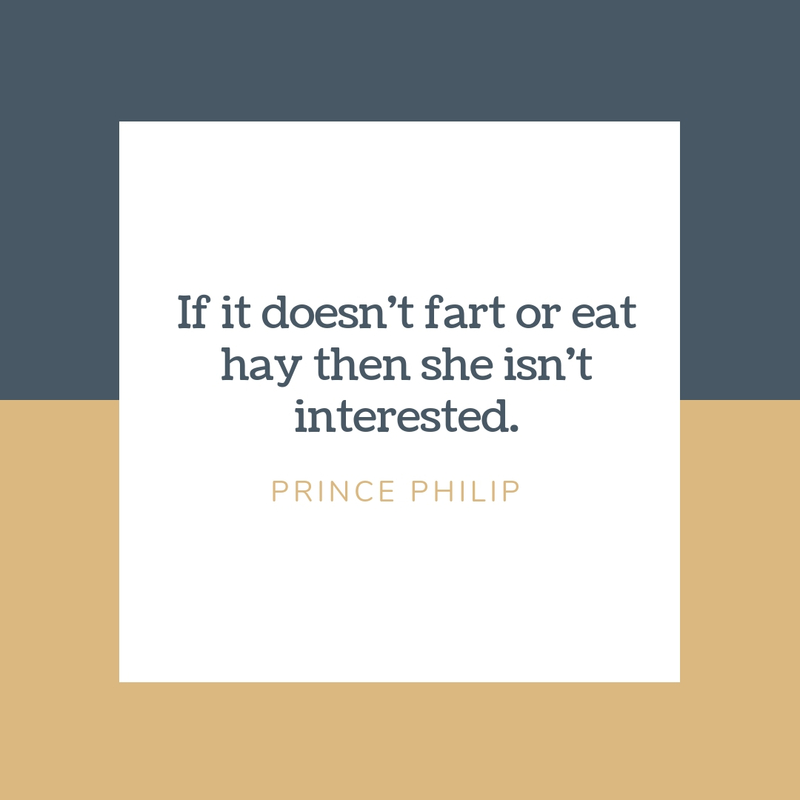 If it doesn’t fart or eat hay then she isn’t interested. The problem with London is the tourists. They cause the congestion. 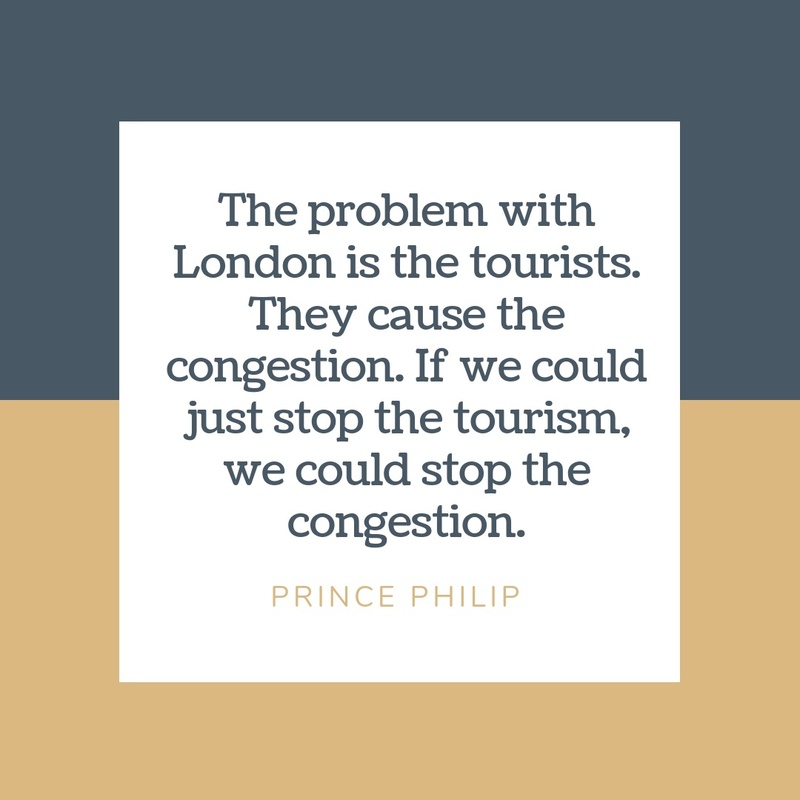 If we could just stop the tourism, we could stop the congestion. I don’t think a prostitute is more moral than a wife, but they are doing the same thing. It looks like the kind of thing my daughter would bring back from her school art lessons. 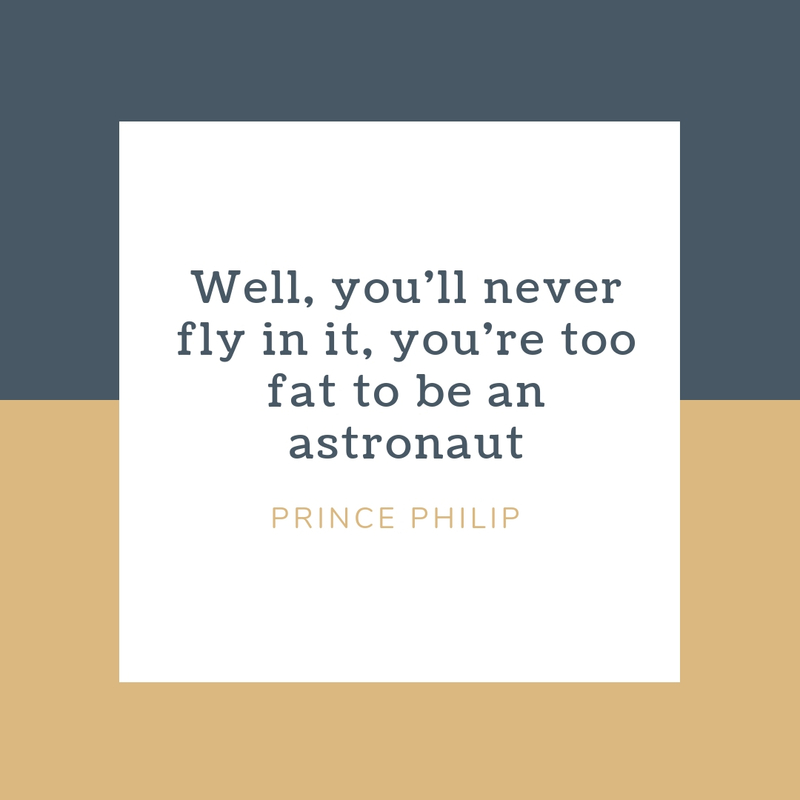 Well, you’ll never fly in it, you’re too fat to be an astronaut. Oh it’s you that owns that ghastly car is it? 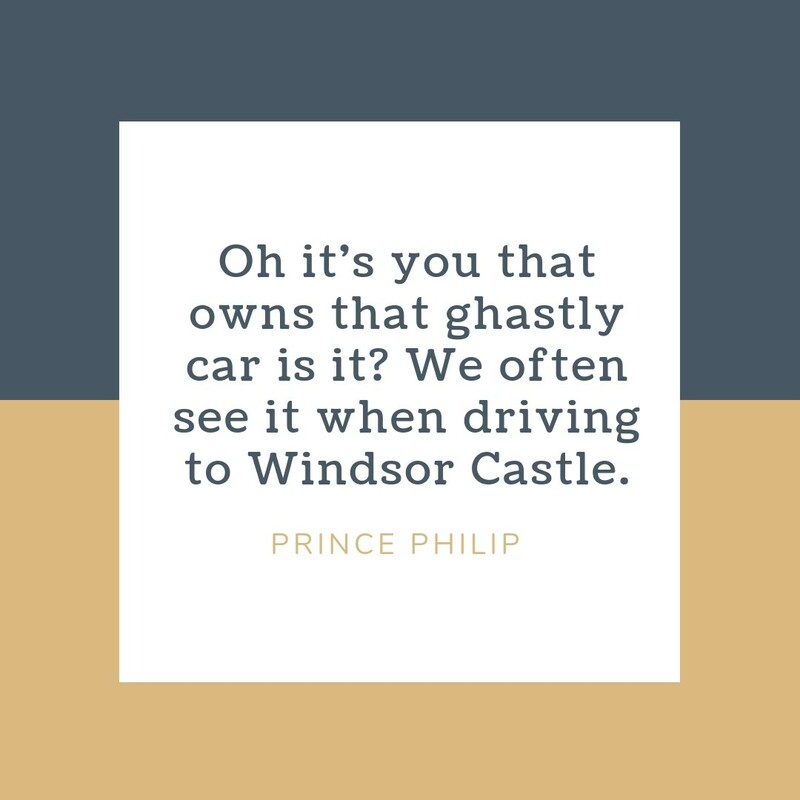 We often see it when driving to Windsor Castle. 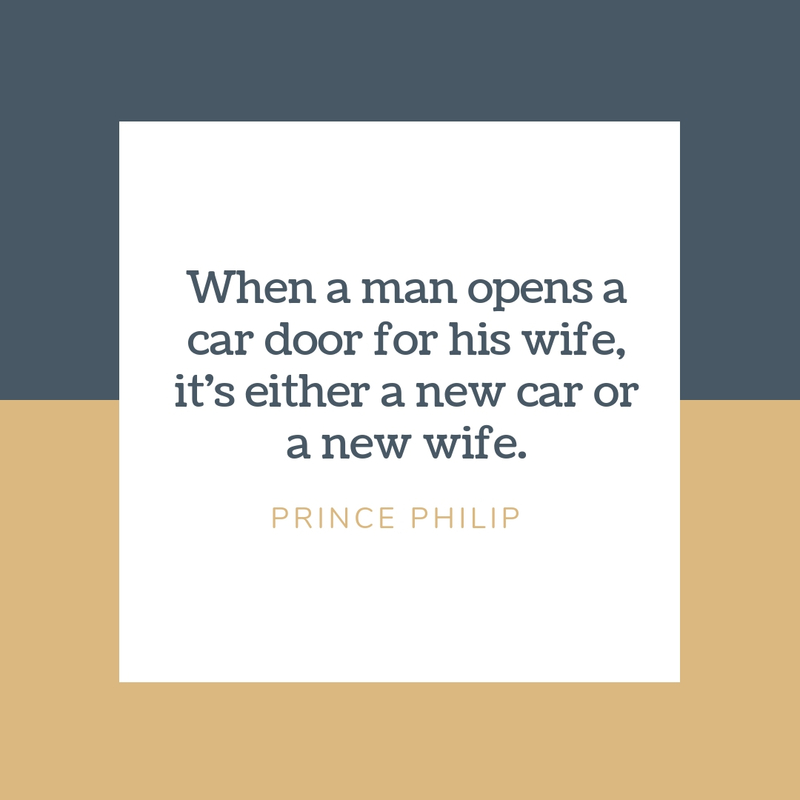 Prince Philip is known to be the husband of Queen Elizabeth II and the father of Charles, Prince of Wales, Anne, Princess Royal, Prince Andrew, Duke of York and Prince Edward, Earl of Wessex. Born on June 10, 1921, he was from a Greek and Danish royal clan. He has served the country for many decades and has officially retired from royal duties last 2017. Even if has bowed out from the public life, he still celebrates special moments with his family and supports the queen. 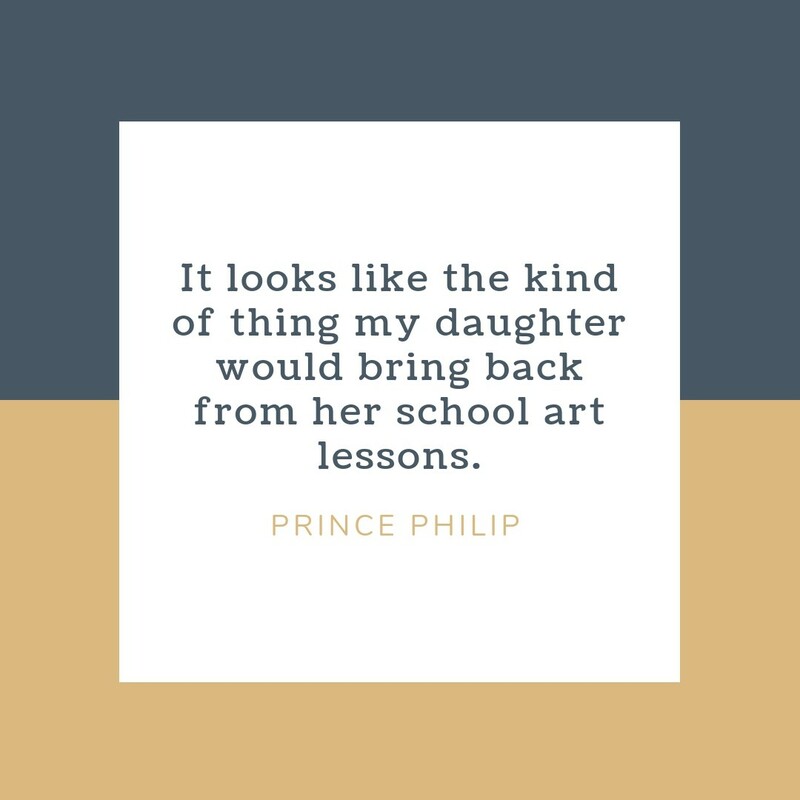 And did you know that because of Prince Philip’s bright and charming personality he is the most favorite royal among the Palace staff? Yes, and he has quite nurtured such reputation for many years.